I love getting things in the mail - always have. 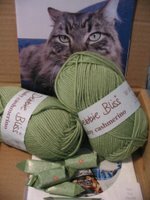 This is a lovely little parcel that Lara sent after I found a pattern for her. 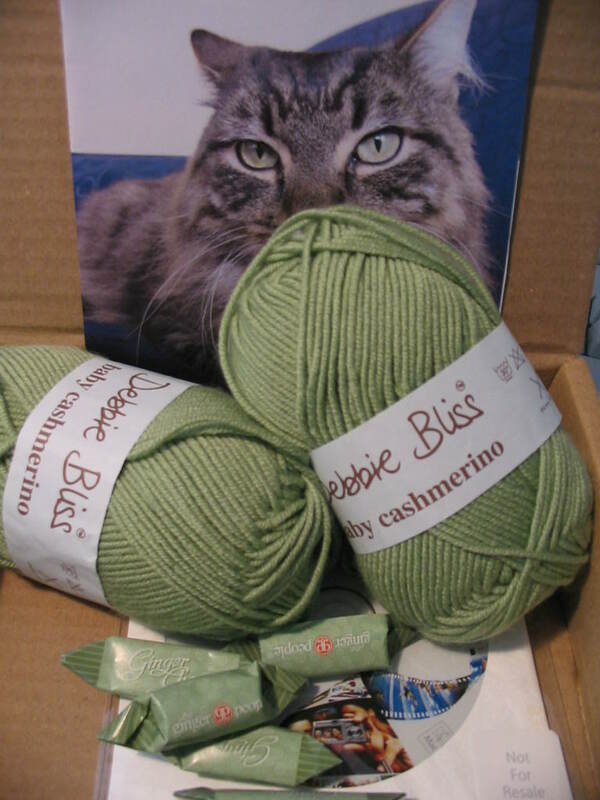 I thnk I got the best end of the deal; two balls of Debbie Bliss Cahmerino in green, some ginger toffees, a little something for the ibook and the obligatory cat photo with the same green eyes as the wool. I'm Happy!